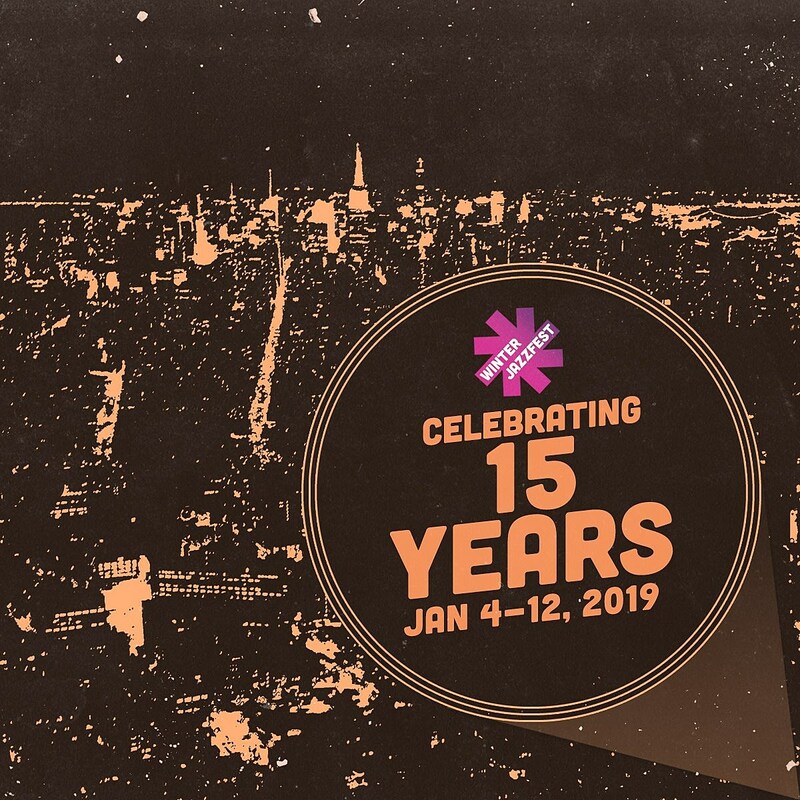 The 15th annual Winter Jazzfest happens January 4-12 at clubs all over NYC. Meshell Ndegeocello will be the 2019 artist in residence, and the lineup includes Pharoah Sanders, Terence Blanchard feat. The E-Collective, Amina Claudine Myers, Amir Elsaffar’s Rivers of Sound, Blake Mills, Donny McCaslin Group, Kandace Springs, Mary Halvorson Code Girl, Pedrito Martinez Group, The Juju Exchange, Vijay Iyer & Craig Taborn, and more. For the second year, BBC Music Introducing & PRS Foundation will present a U.K. Jazz stage hosted by Gilles Peterson featuring emerging British acts, including Ezra Collective, Yazmine Lace, Yessef Dayes, Emma-Jean Thackray, and more. For the first time, the Winter Jazzfest Marathon will happen across two weekends, with a “Half Marathon” happening January 5 at six venues in Greenwich Village, and then the regular two-day Marathon happening January 11 & 12 with more than 100 artists across 11 venues in Lower Manhattan. Tickets for the 2019 Winter Jazzfest go on sale Friday, October 26 at noon. The festival has also joined Keychange, a European music industry initiative for gender parity that aims to make Jazzfest 50% gender equitable by 2022. Check out the full lineup for Winter Jazzfest 2019 below.